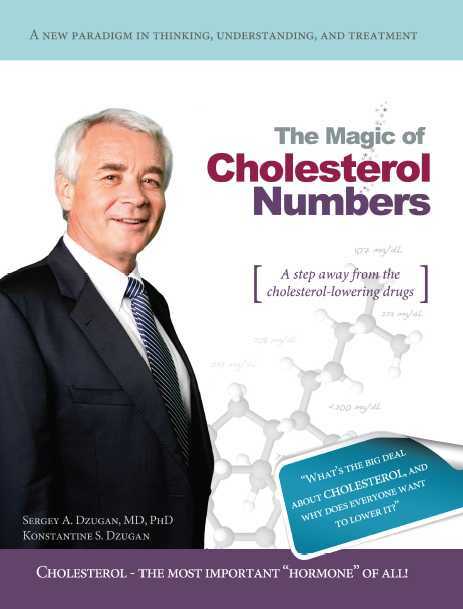 Dr. Dzugan will also be signing complimentary copies of his book for guests titled, “The Magic of Cholesterol Numbers.” If you will be staying at Zoëtry Paraiso de la Bonita on January 19, be sure to sit in on this insightful and important discussion to learn more about your wellness and ways to improve your health and your life! This entry was posted in Zoëtry Paraiso de la Bonita and tagged #zoetry, Dr. Dzugan, Dr. Sergey A. Dzugan, health, life, Wellness, Zoetry Paraiso de la Bonita, Zoetry Paraiso de la Bonita Riviera Maya, Zoetry Wellness & Spa Resorts. Bookmark the permalink. a responsea response 🙂 I actually do have some questions for you if it’s okay. Is it simply me or does it look as if like a few of these responses appear like left by brain dead individuals? 😛 And, if you are posting at other places, I would like to follow you. Would you make a list every one of your communal sites like your twitter feed, Facebook page or linkedin profile?